The beauty of Serbia is definitely undeniable. Its national parks and mountain resorts attract hordes of tourists yearly. The lure of rolling greens and snow-capped mountains is quite hard to resist. But all this, like most exquisitely beautiful travel destinations, would require you to take care of a considerable amount of paperwork. First step, check the validity of your passport. 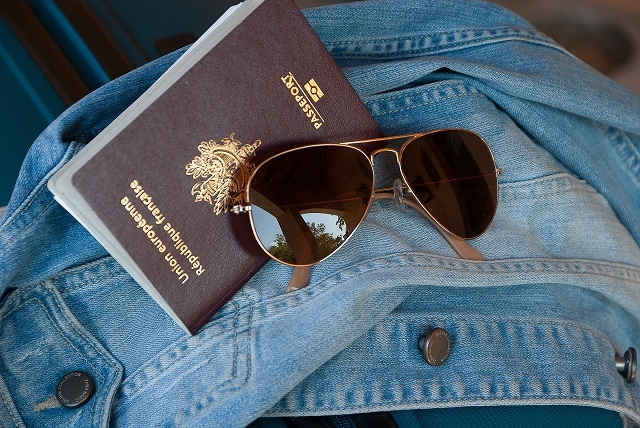 Travellers, which include expatriates, must have a passport that is valid for at least 90 days from your scheduled or desired departure date in Serbia. You must make sure that you also have adequate passport pages for any necessary stamps. It is best to have at least two unused pages in the visa section for international travel. Check on this before you leave for Serbia to avoid any hassle on your end. Once this is taken care of, you may then secure the additional documents needed to apply for a visa. You would need a letter of invitation from the company who wishes to hire you or have you over for business purposes. You may also present a receipt from an authorized tourist company to verify that you have paid for travel arrangements. This should be verified by a competent Serbian authority. For those applying for a temporary or short-stay visa, you may also be required to present a return ticket. Proof of sufficient funds in hard currency must also be shown by the foreign national as evidence that you have money to cover the expenses for your stay in the country. If you have medical insurance or health coverage, you would also be required to present a certificate that proves this. Check the Consular Affairs website for more information on which countries require a visa and the other requirements that may be necessary.